The donkey has been serving mankind for thousands of years and can be used for a variety of tasks. Donkeys are very efficient mammals. They support the farmer at his work, transport loads, sire mules, keep horses company, tend sheep and are even kept as pets. In many regions they are also appreciated for their ability to live in the desert. Thanks to their robust stomachs and an ability to extract water from food, donkeys are superior to horses in that aspect. 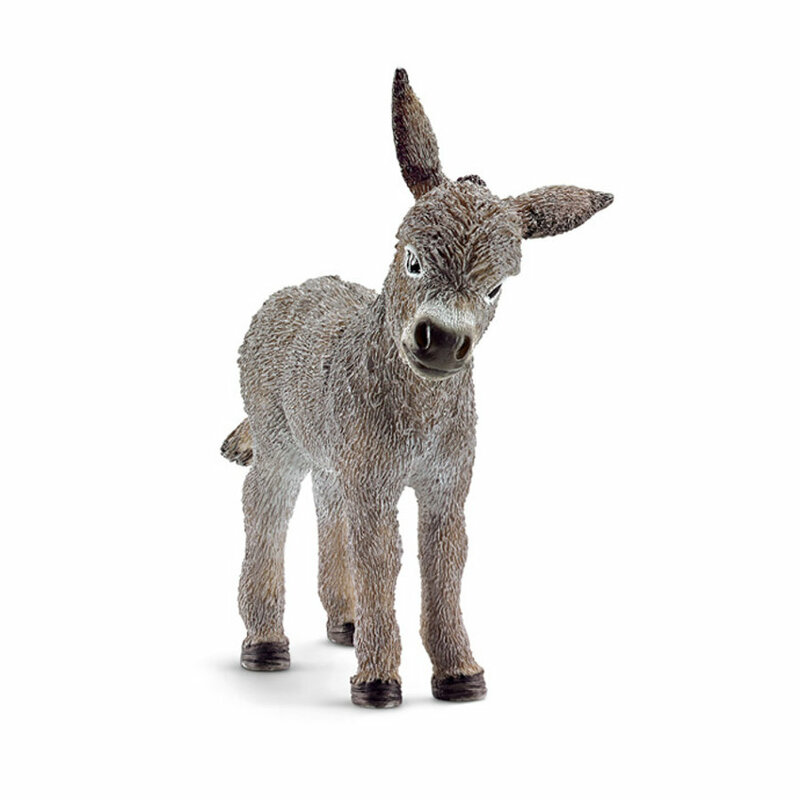 Donkeys were well-known for their use in war and their general reliability. Their numbers and popularity continue to grow.